Nadi is a PhD candidate in the Department of Computer Science at Duke University in North Carolina, USA. 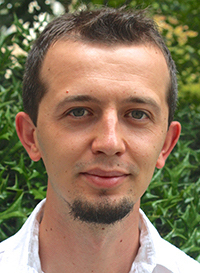 His research interests are content delivery networks, future Internet architectures and software defined networks. Guest Post: What’s the source of latency on the Internet, and how can it be reduced?